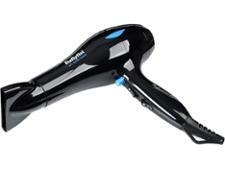 Lee Stafford Nourishing Argan Oil hair dryer review - Which? 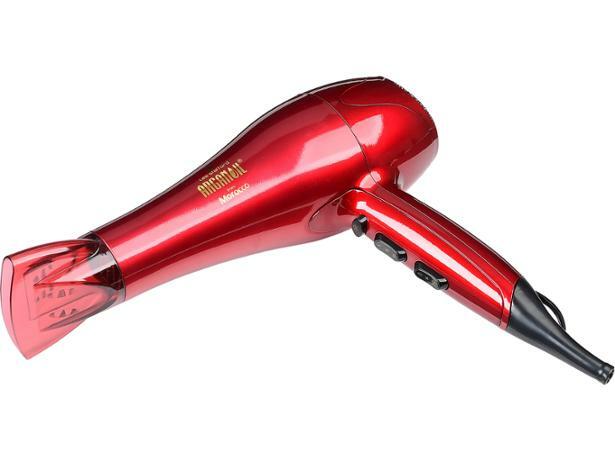 The Lee Stafford Nourishing Argan Oil hair dryer claims to create silky glossy hair and to prevent water loss thanks to the argan oil. It’s striking looking, but a bit on the heavy side. 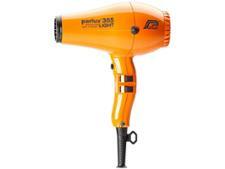 Find out how good this hair dryer is at drying hair quickly and also gently by reading our full review.